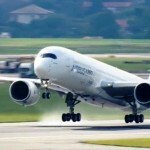 Watch the Airbus A350 XWB take its first flight here from 7am UTC on the 14th June. Airbus has confirmed that the A350 XWB first flight is planned for this Friday, 14th June, based on current visibility of the programme and the flight test status. 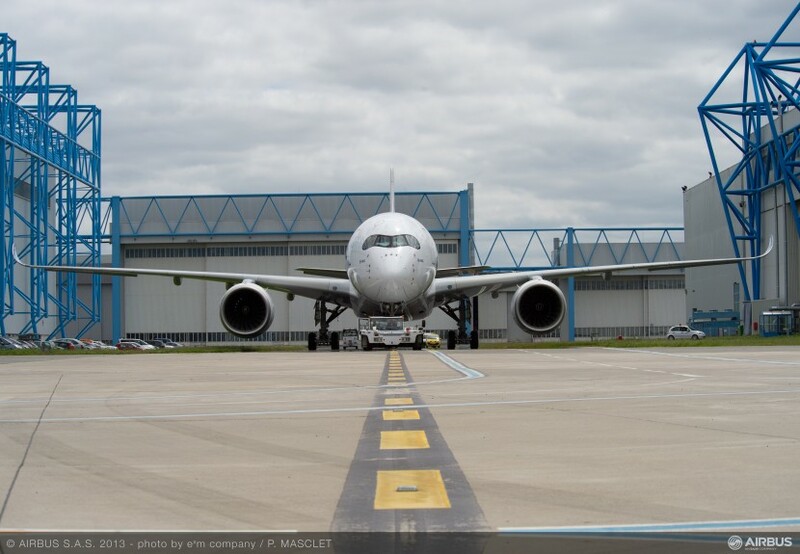 Weather conditions permitting, the A350 XWB “MSN1” will take off from Toulouse-Blagnac airport at around 10:00 am local time!